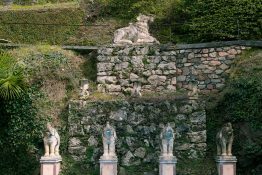 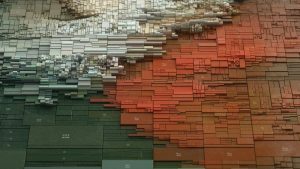 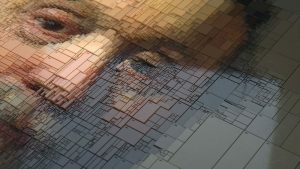 Designer Uses an Algorithm to Create 3D Color Studies of Historic Portraits - smARTravel - we guide you! 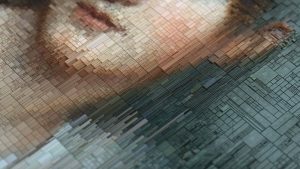 Athens-based art director and visual designer Dimitris Ladopoulos breathes new life into centuries-old paintings. 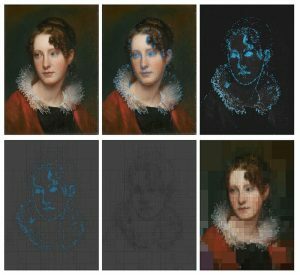 Blending traditional art with new technology, Ladopoulos inventively employs an algorithm that transform historic portraits into complex contemporary studies of colour. 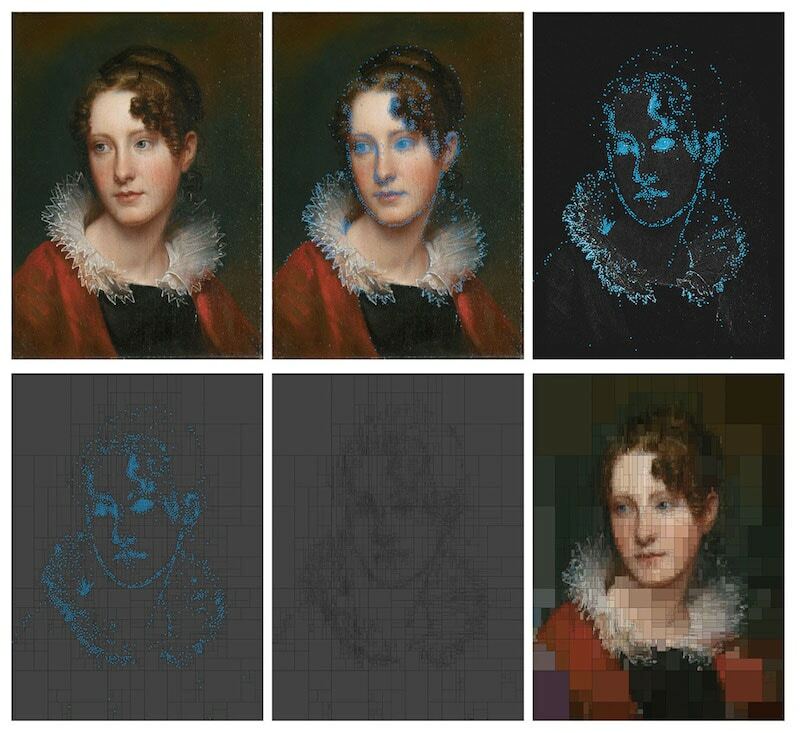  Using data display methods inspired by tree mapping, the designer has modernized two works of art: Portrait of Johannes Wtenbogaert (1633) by Dutch master Rembrandt Harmensz van Rijn and Portrait of Rosalba Peale (ca. 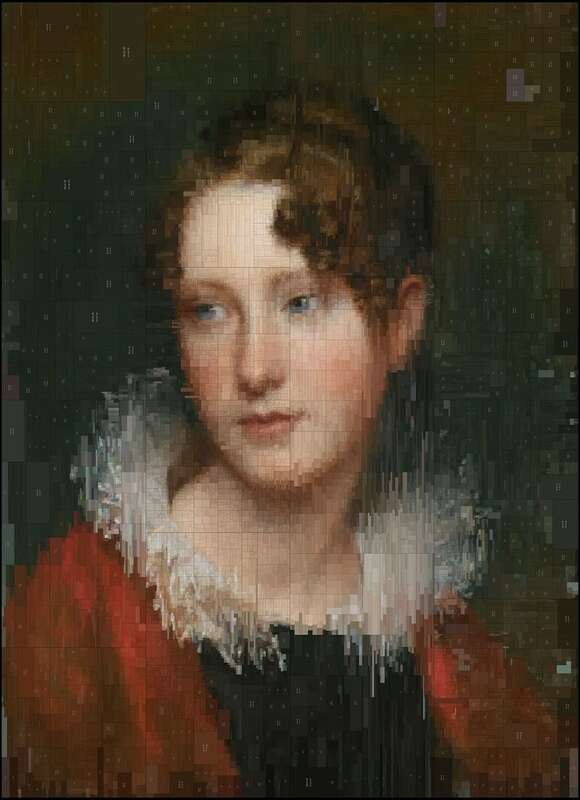 1820) by American portrait painter Rembrandt Peale. In each case, Ladopoulos digitally breaks down the pieces into countless rectangles. 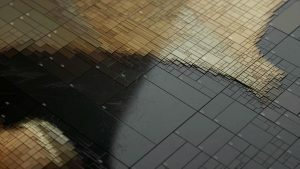 Comparable to “the painters’ approach of using broader and finer strokes,” the rectangles reveal the subtle shifts in tone behind seemingly solid colours. 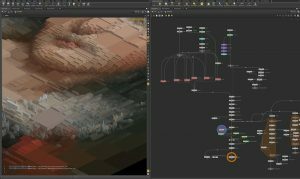 Ladopoulos crafted each fascinating colour study using a procedural algorithm he created last year using Houdini, a 3D animation software. 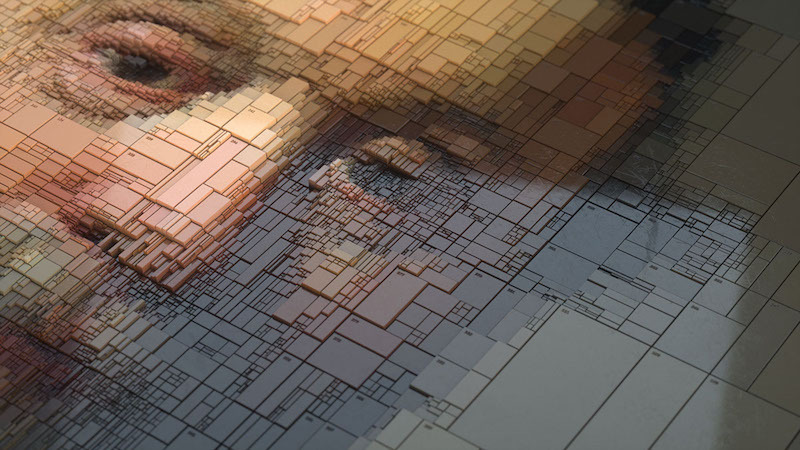 “Designed to produce random geometric patterns,” this tool produces and splits rectangles according to user-defined iterations, culminating in mosaic-like compositions reminiscent of pixelated portraits. When applied to the portraits, this one-of-a-kind approach to art makes Ladopoulos' ability to “combine storytelling with a strong sense of art direction” crystal clear. 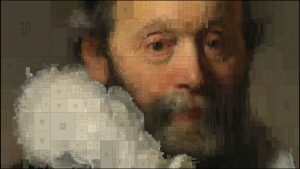 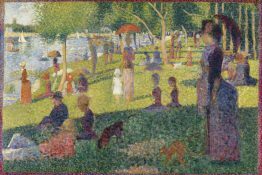 Art director and visual designer Dimitris Ladopoulos has created an algorithm that can transform a historic painting into a contemporary colour study. 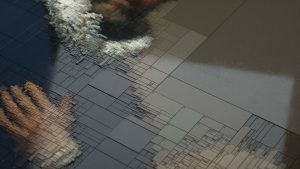 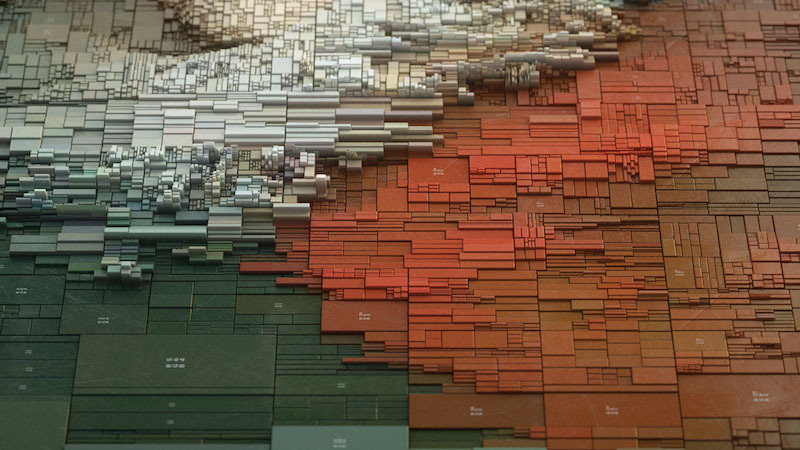 To create each work of algorithm art, Ladopoulos uses tree mapping-inspired methods and 3D animation software. 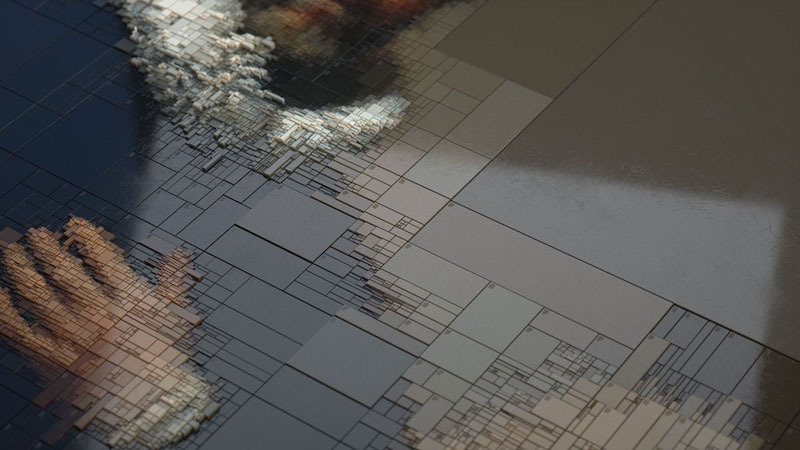 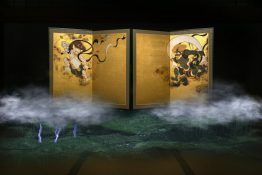 This results in 3D works of art that convey the complexity of colour and reimagine brushwork.